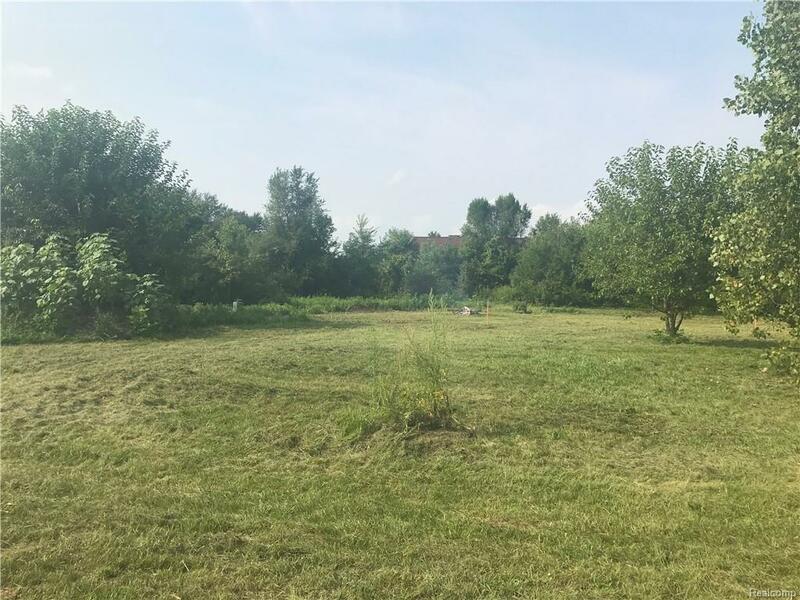 Great opportunity to build your dream home on a lush and private 2.55 acre wooded lot in Augusta Twp as a part of the Barton Lake Association. Build this contemporary 4 Bedroom Ranch with a main level master suite that has wooded views and an oversized walk in closet. The open concept kitchen and great room are interconnected, ensuring you create memorable gatherings for guests and family and a sliding door overlooking your oversized, private lot. 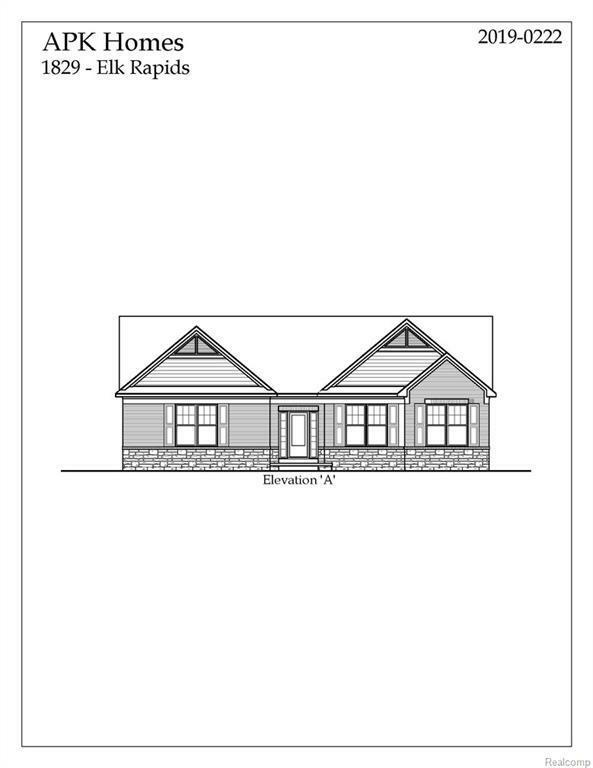 This home features a four bedrooms, 2.5 bathrooms, side entry garage and a walk-out basement. Builder is committed to exceeding expectations with customizations possible. The possibilities are endless on this gorgeous lot! 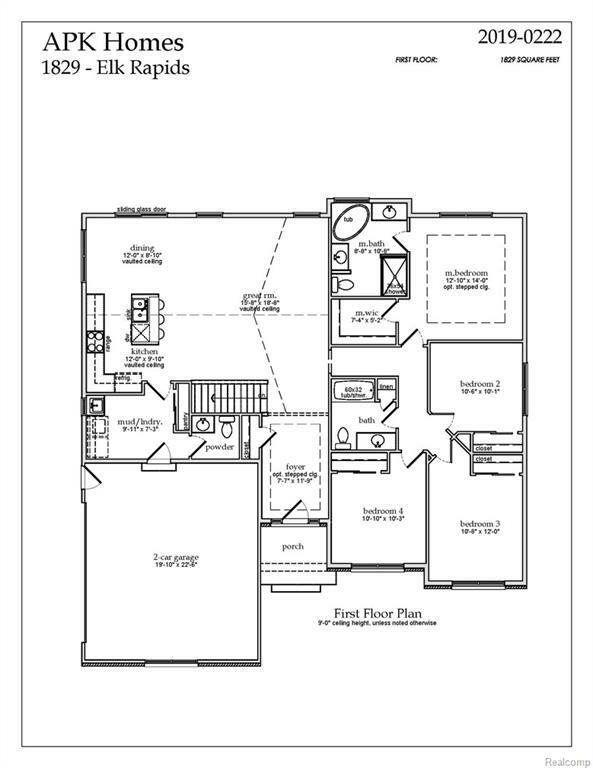 Schedule a builder meeting today! 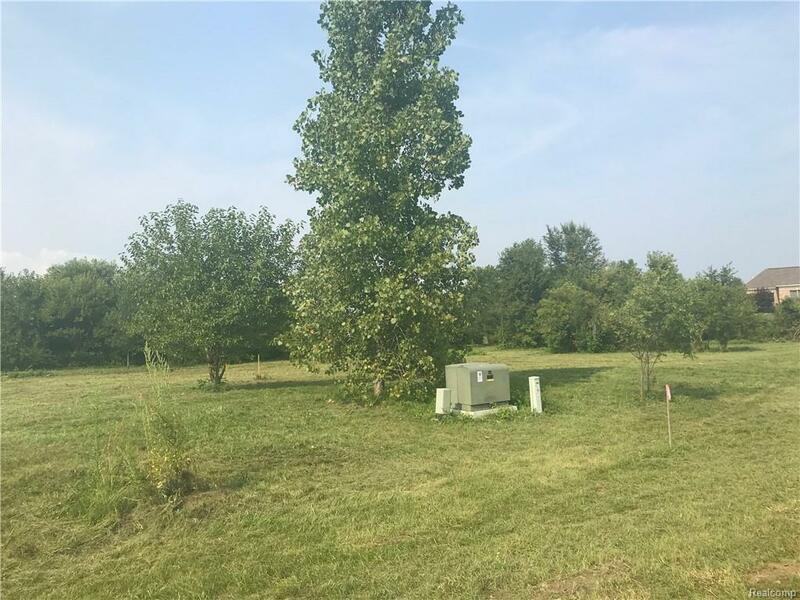 For vacant land information see MLS listing 219015577. For more contact agent.